When you talk about Integrated Realty Group, you’re talking about teamwork, one that involves accomplished realtors ready to offer superior marketing exposure. At Integrated Realty Group you can find highly personalized service and above all, exceptional expertise on the part of all our agents, who are the best of all the Orange County Real Estate markets. Our realtor agency is a specialized real estate brokerage and is well positioned within the Laguna Beach area. We broker not only residential but also commercial, industrial, agricultural, and other specialty types of real estate. Thanks to this you can be sure that no matter the property type, the Integrated Realty Group agents will absolutely meet any specific requirements you need. Laguna Beach Realtors are always ready to provide superior services and share the latest trends in the real state environment to you, to not only maximize value but create it too. Find the market knowledge and geographical expertise you’ve been looking for. No matter if you’re a seller, a buyer, a landlord, a tenant, or an investor, your needs will be satisfied. If you want to get a highly professional service and find that flexible, creative approach you’ve been looking for, then we assure you, you’re going to find it at Integrated Realty Group thanks to our comprehensive marketing and precise organization to help price your property correctly. 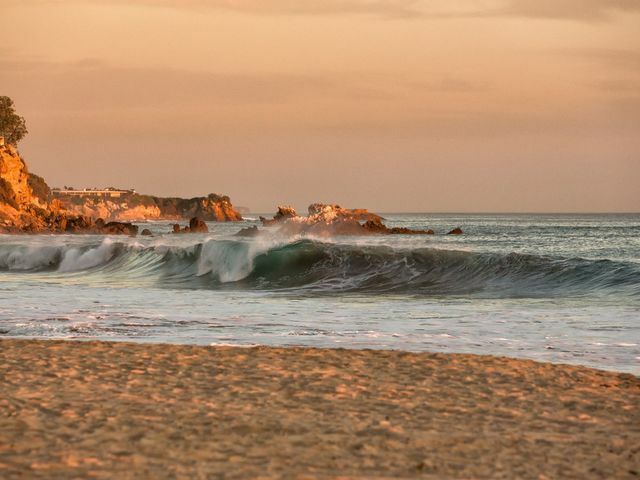 Laguna Beach real estate is waiting for you to discover it and learn about all the possible ways to invest, get the home of your dreams, sell that unique property or solve all your doubts. Our team excels in customer service, so you don’t have to worry about anything. Are you looking for the finest real estate agents in Orange County? Then trust our team at Integrated Realty Group, as we represent the most desirable properties in the most sought-after locations in Orange County, yes, the best of the best in the area! We know that some real estate services are not as good as they seem, so we want to emphasize that people at Integrated Realty are the most reliable team you can call. Our experts know the ABC’s of all housing types, including the traditional single-family homes, multi-unit buildings, townhomes, condominiums, lofts, and even new construction sales. Don’t worry about being a first-time purchaser, as we can guide you through all the steps you need to take to understand a bit more about the property management world. Find a highly professional service with a flexible and creative approach provided by our team, Orange County’s finest Real Estate Agency. Real Estate in Orange County, Laguna Beach is very strong, especially when it comes to the luxury home market. Houses here hold their value and raise it due to the location and exclusivity of the area. 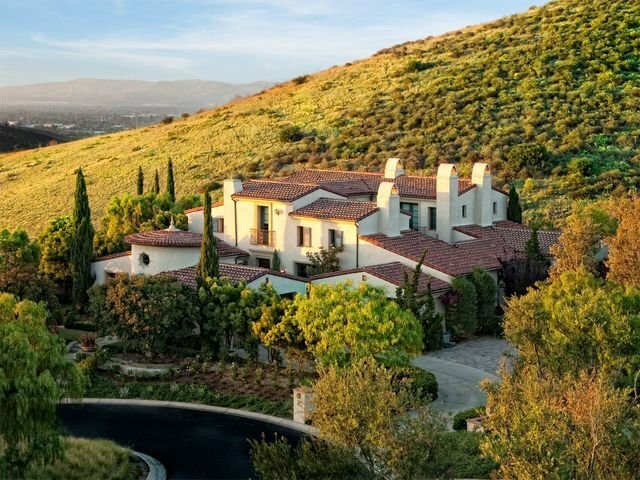 This area of Southern California is filled with all good life amenities, such as a local equestrian community and other conveniences that elevate and hold the value of properties. A home in Laguna Beach is an oasis you can experience, and we can help you find just the right for you. 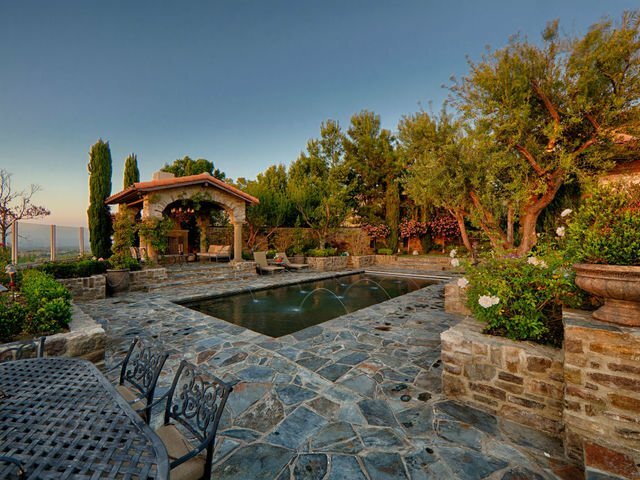 Read more about Laguna Beach homes prices and its surroundings below. Laguna Beach Real Estate is waiting for you to take the step and find just what you were looking for all along. The City of Laguna Beach is in Orange County, California, and is amply recognized as one of the few unique beach communities and artist’s colonies left in Southern California, with seven miles of city beaches running along its nine square miles. Find canyons, coastal hills, and sandy beaches for your entertainment or relaxation. But that’s not it! Laguna Beach is visited by millions every year to enjoy its dreamy beaches and all kind of art festivals that take place, along with the famous Pageant of the Masters. Also, if you happen to be worried about the hassles of an urban environment, you can forget it, as the city has managed to remain almost completely isolated from urban atmosphere thanks to its surrounding hills and limited highway access. Also, 5.88 miles of the Laguna Beach coastline is protected by a state marine reserve, while 1.21 miles are designated as a state conservation area. The city has more than 20,000 beautiful acres of protected wilderness, which gives you a wide array of options regarding outdoor activities. Search a new home a simple task with us! 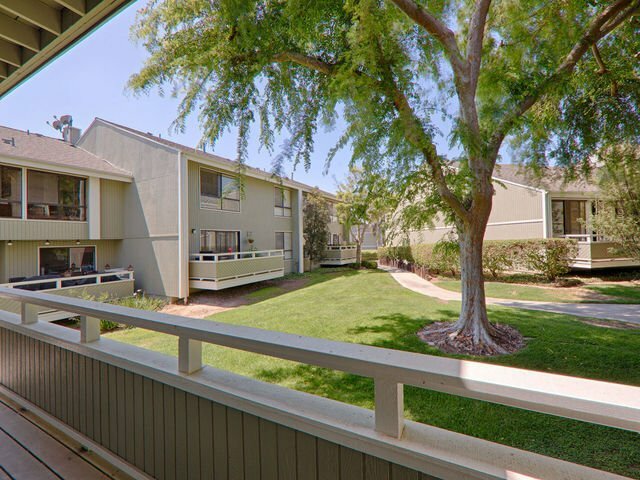 If you’re interested in finding a home in the Crystal Cove neighborhood, then you must know that Crystal Cove is located in the city of Newport Coast in Orange County, CA. The major cross streets and roads running through this neighborhood are the N Coast Hwy and Moro Ridge Rd. Fun activities here include the Crystal Cove State Park and the Crystal Cove Trail. 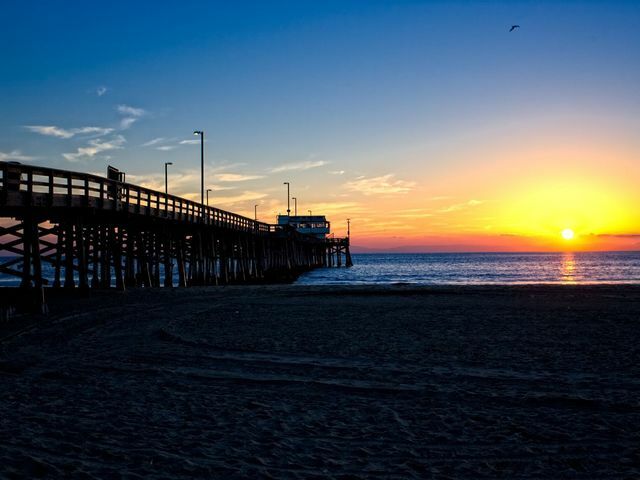 The park encompasses 3.2 miles of Pacific Coastline, inland chaparral canyons, and the Crystal Cove Historic District of beach houses, which makes it the perfect spot to take a walk or spend a day in the beach. Hiking and biking can be done at the Crystal Cove Trail, so if you’re into outdoor activities, this is it. Laguna Canyon can be the perfect neighborhood to build a home in the city of Laguna Beach in Orange County, CA. The major cross streets and roads running through Laguna Canyon are Laguna Canyon Rd and S Coast Hwy. If you ever visit Laguna Canyon, make sure to go to Main Beach Park, Heisler Park and the Aliso and Wood Canyons Wilderness. All amazing spots to have fun with your family, friends, and yourself! Laguna Canyon is a great option for settling down, and you only have to visit and see it for yourself! Find great properties with as many sq ft you might be looking for at Laguna Canyon. Laguna Village is known for its business and shopping, as well as its beach clubs and other fun activities. Laguna Village has a shopping center that’s ideal if you happen to be a shopaholic and a fashion enthusiast; exclusive stores and boutiques await! Luxury yacht rentals, jewelry, and graphic design make up the list of benefits businesses in the area bring to residents. 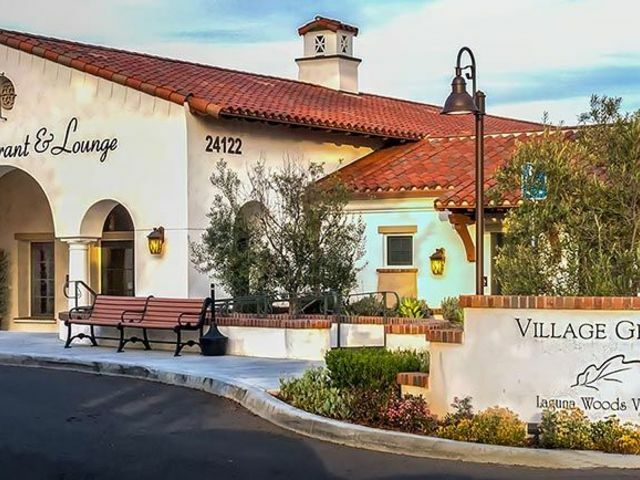 The major cross streets and roads that run through Laguna Village are Wilson St and St Ann’s Dr. and is located in the city of Laguna Beach in Orange County, CA. Nita Carman Park and St. Catherine of Siena Parish should also be in your list if you happen to be in the neighborhood. 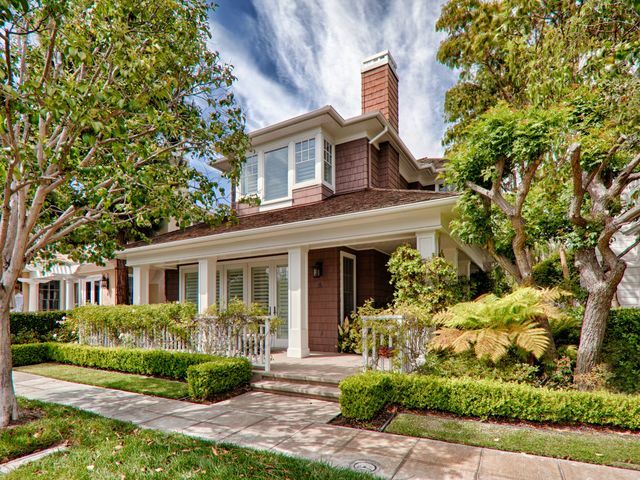 Looking for the perfect home in the North Laguna neighborhood? Great choice! Located in the city of Laguna Beach, CA, North Laguna is a wonderful area to live in. Major streets and roads running through the neighborhood are Hillcrest Dr and N Coast Hwy. Riddle Field, Crystal Cove State Park and other spots in Laguna Beach, are part of the charm of it all. Laguna Beach is perfect for strolling, grabbing a delicious treat, and spending a whole day on the beach. The museums you should definitely visit in the city are the Laguna Art Museum, the Kush Fine Art Gallery and Thomas Studios. 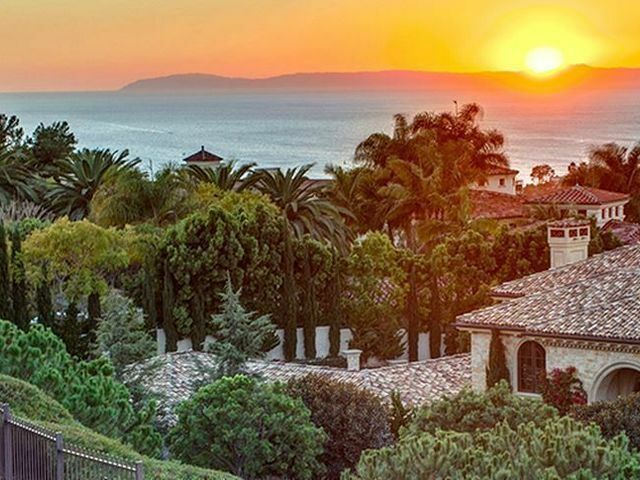 South Laguna is a neighborhood that contains the private gated communities of Three Arch Bay and Lagunita, as well as the Montage Hotel Resort; South Laguna is located in the city of Laguna Beach in Orange County, California. This neighborhood is known for being the location of the Montage Hotels & Resorts brand, which is built in the craftsman style and is adjacent to the Pacific Ocean and just south of downtown of Laguna Beach. Attractions near the neighborhood include Doheny State Beach, Mission San Juan Capistrano, Heisler Park, and Crystal Cove Park. Read all our stellar real estate reviews and even speak to our other client’s yourself. The bottom line is we get results and will ensure your home will bring in its top value. We also have more community photos and information about what it is like living in 92651 California! Not only are we a closely integrated team of experienced and accomplished real estate agents that offer highly professional service with a flexible, creative approach including, but we also have a vast knowledge in commercial real estate, and construction. Questions about 1031 exchanges, or room additions? Do you need help with property management or vacation rentals? Stop searching and get the best real estate agents in Laguna Beach. Call us and solve your doubts on price, spaces available, rentals, and more. Laguna Beach is one of the most beautiful areas in California to live in. If you’re looking for a realtor that can guide you find the perfect property, don’t think about it twice and call Integrated Realty today! Proudly serving the Laguna Beach neighborhoods including Crystal Cove, Laguna Canyon, Laguna Village, North Laguna, and South Laguna. Contact us, and we’ll be there to help you buy or sell. We work with townhouses, green homes, single family homes, condos, beach homes, mansions and more!